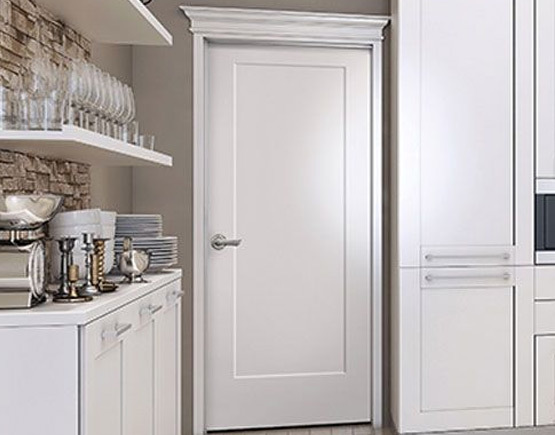 At Mead and Knecht we offer a wide selection of interior door and trim options to fit any home, but often truly personalized décor comes from specialty orders. 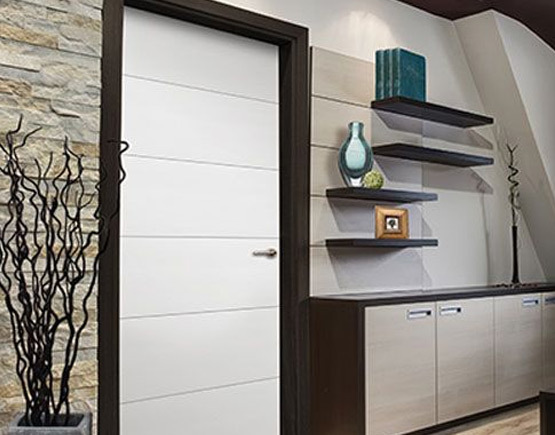 Within our Bayer Built selection, we can special order any stock option to fit a custom width or height, plus we show an vast array of species, styles, and finishes. 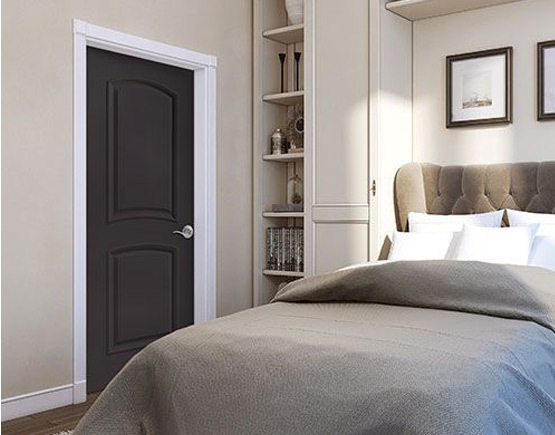 Our stocked panel designs are not the end of our product line; with special orders there are no limits to the style and design possibilities for your home. 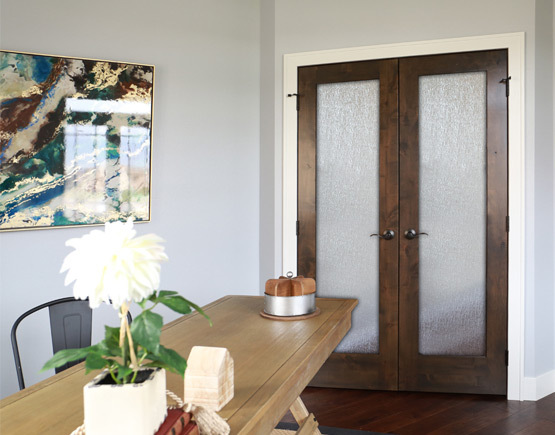 Choose from a variety of styles from traditional raised or flat panel doors to French doors to rustic with options for both stain and paint in alder, birch, cherry, hemlock, maple, oak, knotty (and clear) pine, and poplar wood species, along with a host of primed molded offerings. 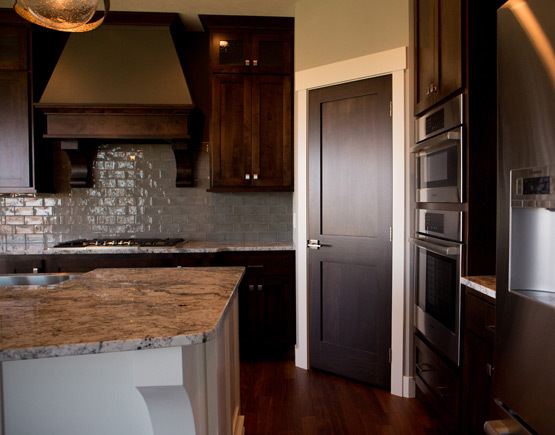 In our spacious showrooms, you and your builder will also want to choose your stair parts and millwork selections. 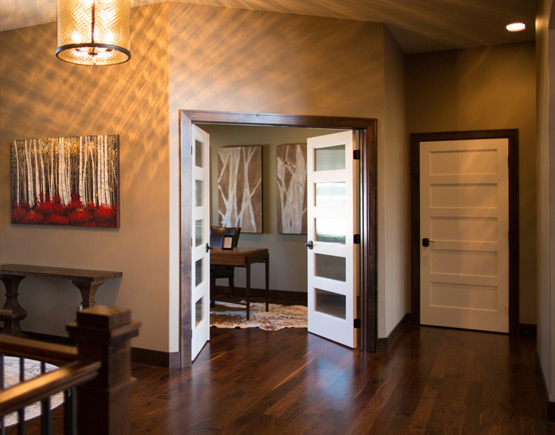 Stair parts are the ultimate selection of design, elegance, and craftsmanship. Mix and match wood and wrought iron for a unique stairway that accents the style of your home. 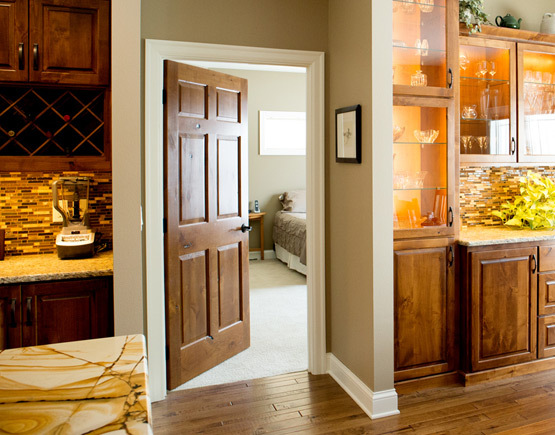 Add warmth and beauty to your home with our large selection of molding profiles and species. 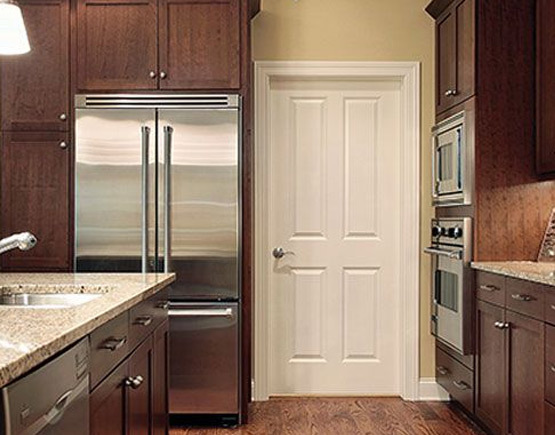 From the clean lines of painted white base to the dramatic effect of stained hardwood crown, moldings add character and beauty to every room in your home. Our sales associate are trained and prepared to provide you the highest quality products, customer service, and overall value.